Weegee, [Children playing in water sprayed from open fire hydrant, Upper West Side, New York], ca. 1945 Weegee, Tenement penthouse, May 23, 1941 Best ways to stay cool in the heat? 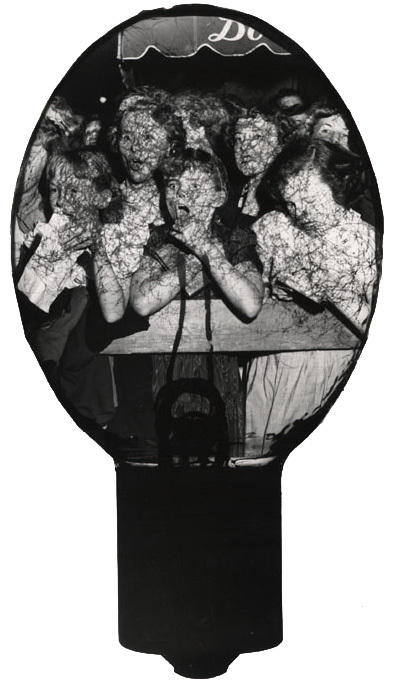 Weegee found these timeless solutions. “Sugar Cane” with 30 Stars as Sweet as the Title! Unidentified Artist, [Roosevelt Theatre, Cincinnati, advertisement for “Sugar Cane”], ca. 1928 “Sugar Cane,” with 30 Stars as Sweet as the Title! A musical cocktail with a kick, “Sugar Cane” Everything New and Startling… Read more about the Roosevelt Theatre here.